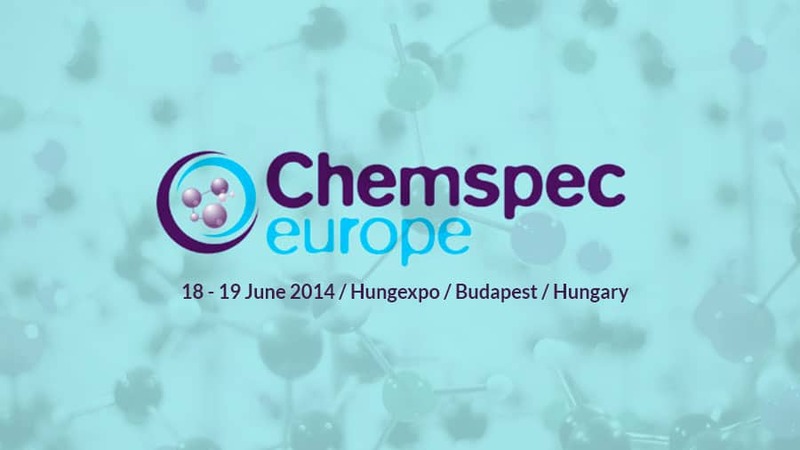 ReAgent exhibitied at the 29th Chemspec Europe exhibition in Budapest on 18 – 19 June 2014. The event hosted over 400 international manufacturers and suppliers each with experts on stands offering bespoke solutions to businesses. 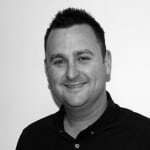 Darren joined ReAgent in 1989 and worked on our factory floor until 2000. Darren has since gained a raft of technical qualifications, become a Member of The Royal Society of Chemistry as well as being accredited with a Professional Diploma in Manufacturing from The Manufacturing Institute. As Sales Director Darren is responsible for implementing strategic changes in sales to enable us to achieve our growth plans, implementation of key account management and expanding sales into new markets. 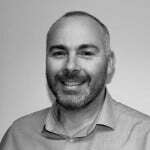 With a background in LEAN manufacturing, management and engineering, Simon joined us in 2011 from The Manufacturing Advisory Service North West. Responsible not only for the day to day business management, Simon coordinates improvement projects, HR, staff training, whilst working with the Managing Director and Sales Director to deploy and develop business plans as well as company strategy, general policy deployment and planning. If you’d like to meet the rest of our senior team, take a look at our management team page. We were at stand number C01, here’s a map to give an idea of our location at the event. We’re a specialist packing and blending company dedicated to providing excellent service to businesses from all industries throughout the UK and Europe. Why choose ReAgent? : What makes ReAgent stand out from the crowd?